SO, GOOD NEWS. MY SPANISH CLASS ENDED AND I AM IN THE PROCESS OF GETTING IT TRANSFERRED! 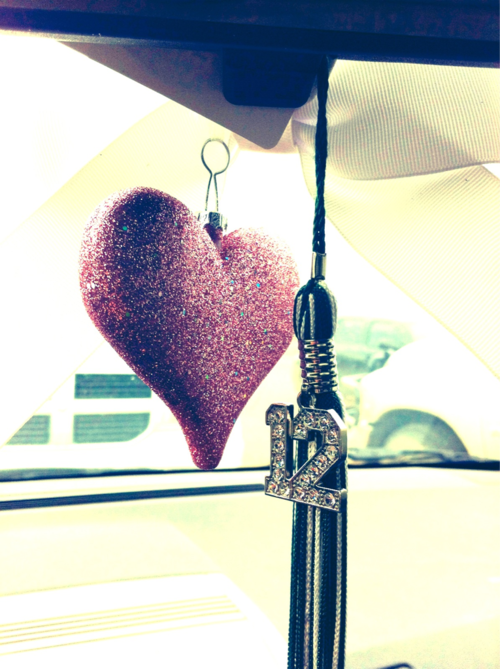 I PASSED, so I am for sure GRADUATING May 12 at 2:30 :) I was super worried, that class was hard. BUT NOW, My issues are: buying my cap and gown, buying announcements, TAKING SENIOR PHOTOS. Yes, it's mid-March. I think I'm late. But anyway, my CONCERN is... WHAT TO WEAR? HMMM, I have this coral and cobalt color palate which is great because those colors are in. My school colors are Orange and Blue so its kind of great timing I guess. I need to shop my closet first. I have some great items in there. SO, Cheers to getting everything done. Somehow, I always manage to.